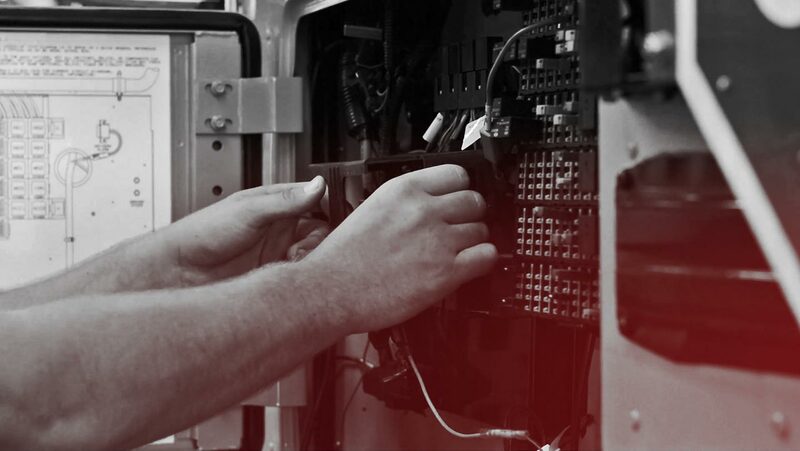 At PRO-VISION® we engineer, manufacture, supply and install rugged, reliable rear vision and video recording systems, body-worn cameras and video management software exclusively for commercial, law enforcement and transit applications. and Do it Very Well. We believe in the philosophy of doing one thing and doing it very well. Our experience, focus and philosophy have built us a solid reputation for the best video systems in the industry. but I am one of PRO-VISION®." PRO-VISION® is dedicated to providing a reliable, simple, and affordable solution for every one of our customers. That is why with every product sold, we provide free life time tech support and an industry leading, standard warranty. We ensure your satisfaction from our first conversations, to the everyday use of our products in the field. The tech support at PRO-VISION® exemplified what good customer service is! They were knowledgeable, patient, courteous and an asset to your company. Kudos to them! I have dealt with hundreds of situations with customer service. I can say that customer service does not exist anymore, but it does at PRO-VISION®. Since 2003, PRO-VISION® has increased safety and reduced liability for thousands of organizations in nearly 50 countries around the globe with the most Reliable, Simple, Affordable™ products available.